Your hand is heavy, Night, upon my brow. Woman as a clam, on the sea’s cresent. Undo me; naked, unbidden, at Night’s muted birth. 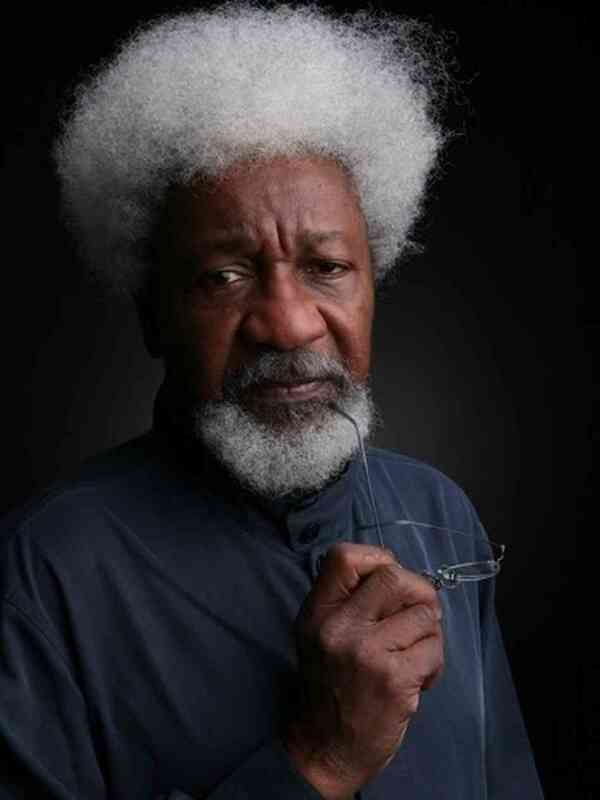 This entry was posted in National Poetry Month, Poetry and tagged Night, Wole Soyinka. Bookmark the permalink.